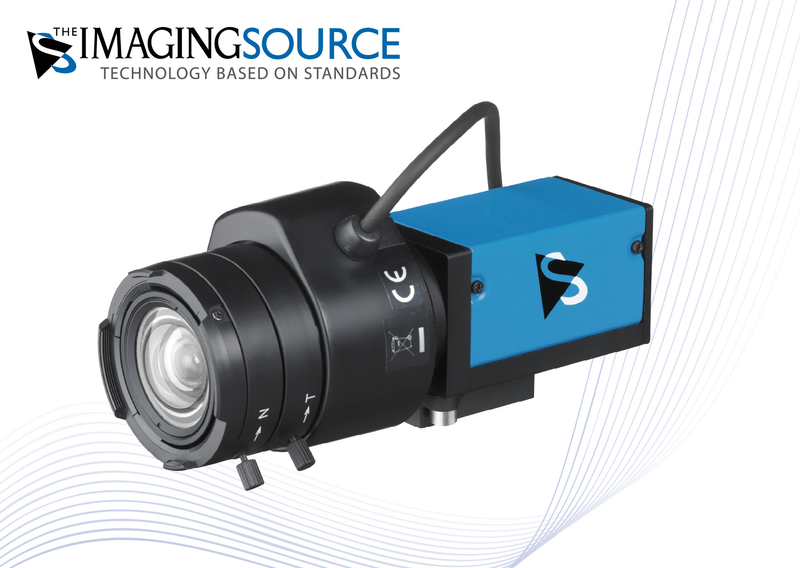 ⋯ (June 27, 2013) - The Imaging Source, an international manufacturer of industrial cameras for machine vision, has just announced a new series of very small GigE cameras with auto iris control. The industrial cameras ship in compact, robust, industrial casing (29 x 29 x 57 mm) with a C/CS lens mount. Thanks to the camera's auto iris control, powered auto iris lenses can be driven. The color, monochrome and Bayer models are available with resolutions from VGA to 5MP, with a frame rate of up to 150 fps. They are ideally suited to machine vision applications in automation, traffic surveillance, quality assurance, medicine, logistics, microscopy and security.